Every beautiful smile we serve here at Petty Dental is built upon a strong foundation of preventive care. 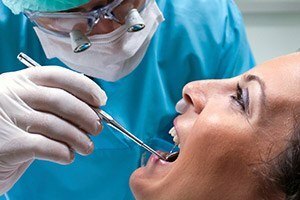 With the services outlined below, we’re able to catch dental problems as soon as they pop up, and we can even stop many before they ever start. With just two preventive visits every year, Dr. Petty can give you the kind of smile you never have to think about. Has it been more than six months since your last checkup and cleaning? If so, be sure to schedule an appointment today. During a dental checkup (also known as an oral exam) Dr. 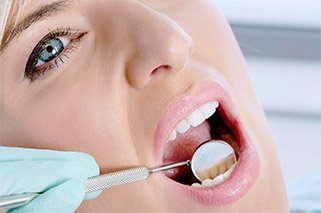 Petty will look at each of your teeth, your jaw, gums, and any existing dental work to make sure everything is in tip-top shape. If he spots a problem, he’ll quickly be able to take care of it. And with a cleaning, one of our skilled hygienists will use sophisticated tools to remove plaque and tartar from your teeth, especially targeting those areas your brush and floss can’t reach at home. If your child can smile, then we’re ready and able to serve them! At Petty Dental, many of our team members are parents themselves, so we know just how to keep your little one calm and happy whenever they come to see us. 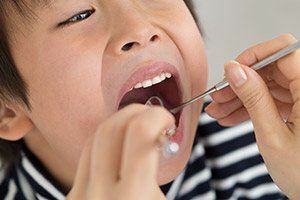 We’ll provide services that will protect them from cavities, make sure their teeth come in straight, and we’ll also go over dental basics so they can learn how to take care of their teeth at home. With a dental sealant, we can give the smile just a little bit of extra protection right where it needs it. 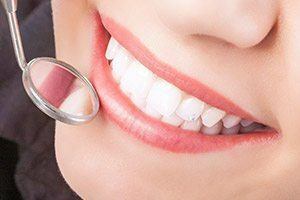 It is a clear, plastic-based substance we can paint directly onto the teeth that will place a thin, invisible barrier that plaque, food particles, and bacteria cannot cross. We typically only need to apply them to the back teeth, as these are the ones that most often develop cavities (particularly for children). They only take minutes to apply and can provide years of cavity protection. Bruxism is a very common condition where a person unconsciously clenches their jaw and grinds their teeth at night. Research shows that as many as 1 in 3 people suffer from it, and it can cause the teeth to crack and even fall out over time. 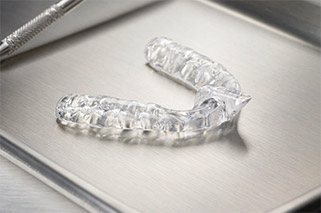 Fortunately, we can prevent these problems by having a patient wear a nightguard to bed, which is a custom-made mouthpiece that will place a barrier between the teeth, preventing them from grinding together. Accidents occur all the time while playing sports, and all too often, it’s the teeth that pay the price. 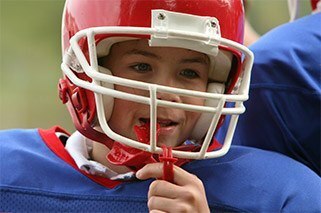 If you or your child regularly participate in sports, particularly contact sports, you should definitely wear a mouthguard each and every time you play. We can provide you with your own custom-made mouthguard that will be much more comfortable and protective than anything you can buy in stores. 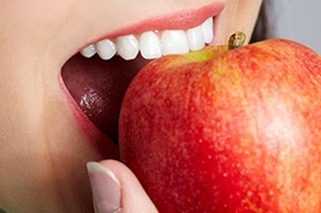 It will be specially designed to fit your teeth, which will allow for easy breathing and speaking. Oral cancer is an often fatal disease that is actually very treatable when detected early, which is why Dr. Petty recommends that all adult should receive at least one oral cancer screening per year. He can perform one as part of your regular checkups to make things nice and convenient. He’ll briefly examine your lips, gums, tongue, cheeks, throat, neck, and face for any signs of the disease, and should he discover something, he can help you quickly get follow-up treatment. Fluoride is basically nature’s gift to your smile, as this mineral has been shown to help strengthen the teeth against both decay and cavities. This is exactly why you’ll often find it in both toothpaste and tap water, and you’ll also find it in our office! We will include a topical fluoride treatment as part of your regular checkups to give your teeth some extra protection between appointments. It’s great for smiles of all ages and is one more way we help keep our patients cavity-free!